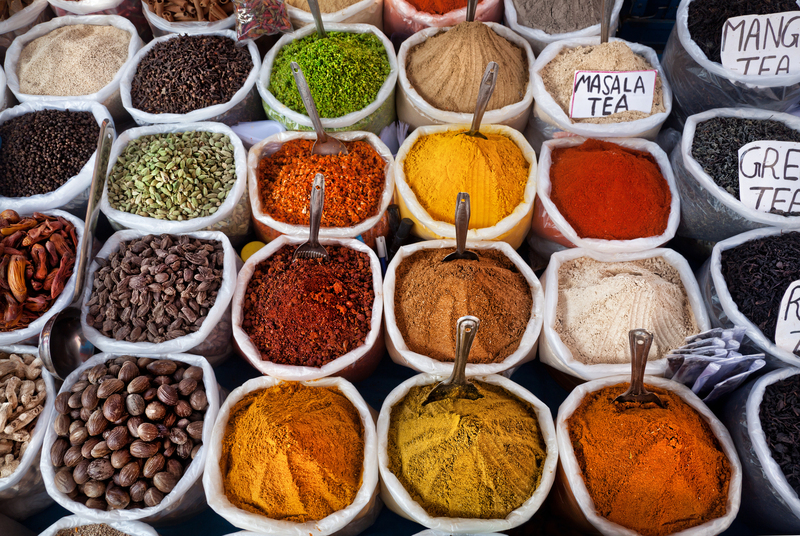 An Indian Feast: A Vegan Cookery Course. Are you in need of some culinary inspiration? Would you like some new recipes to launch you into the world of healthy, nourishing cooking? An Indian Feast is a 3-hour vegan cookery course offering a relaxed space for preparing a complete meal from start to finish with a friendly group. We’ll be making a variety of dishes to contribute to our feast including a decadent curry and an aromatic basmati rice as well as various other dishes and accompaniments and a lovely pudding. The emphasis will be on colours, flavours, and textures — learning how to create a plate of food that delights both the palate and the body. During the course we will also be learning the part mindfulness can play in enhancing the act of cooking itself, practicing the art and skill of coming out of our heads and opening more and more to the world of the senses. And of course we will end it all by sitting down to share a lovely meal together. Vegan cookery, as a cuisine, has truly come into its own in the last 5 years. Excited by the challenge of working without meat and dairy, and in awe of the stunning plant-based dishes that are possible, many chefs are including vegan recipes in their cookbooks and menus. Introducing a few vegan dishes into your weekly rota is an easy way of including more vegetables and whole grains in your diet and is also an action which has a profound impact on the planet. Please join us on either January 27th or March 3rd for a fun and flavourful feast. The cost of the course includes tuition, an emailed recipe booklet, and all the necessary ingredients.